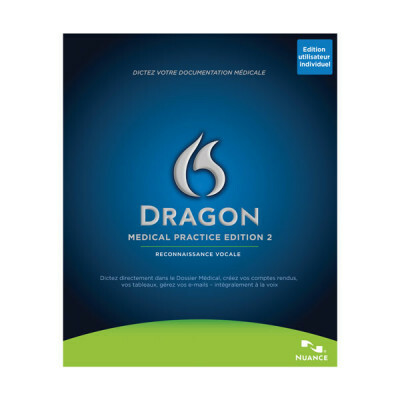 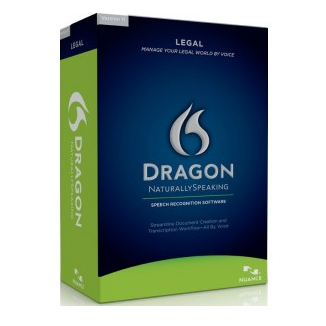 Dragon Legal Individual V15 - Talk2Me.com | Professional digital dictation and speech recognition solutions. 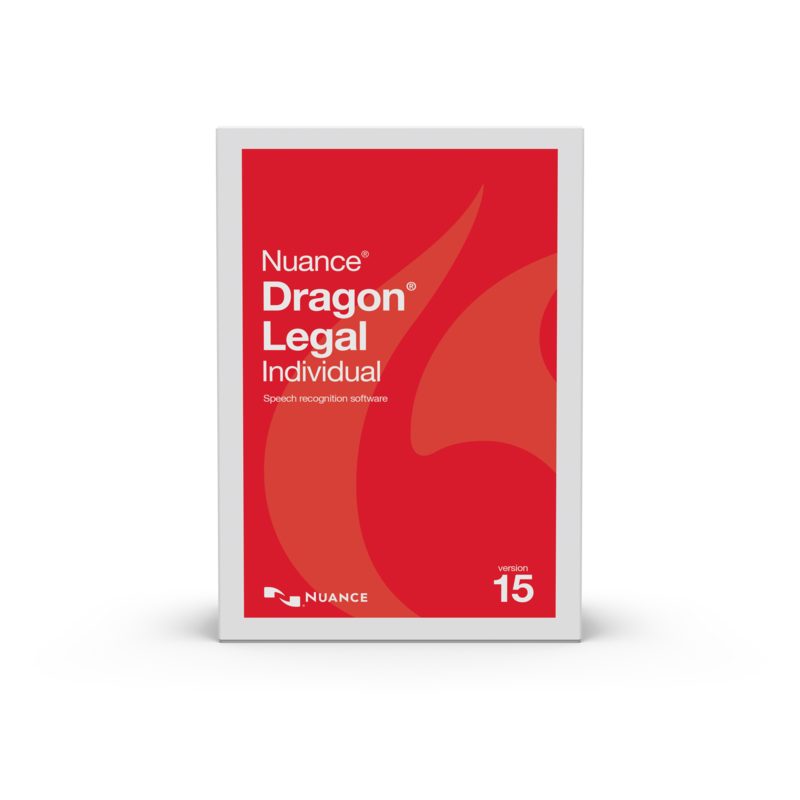 Category: Dragon, Dragon for Business. 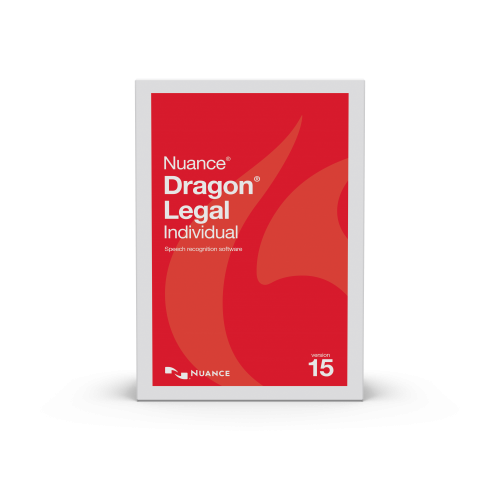 Spend less time on documentation and more time serving clients. 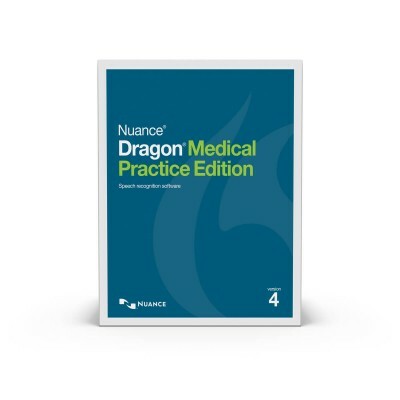 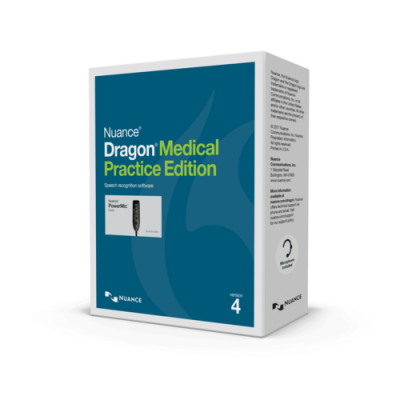 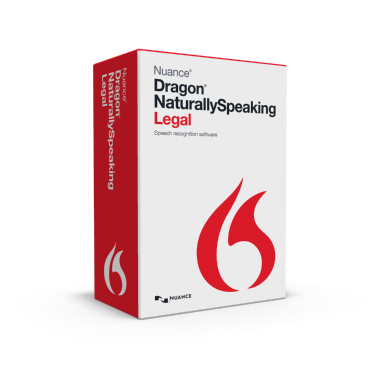 Designed with an all-new, next-generation speech engine leveraging Deep Learning technology, the all-new Dragon Legal Individual, v15 enables you to create, edit and format case files, contracts, briefs and more—all by voice—for improved efficiency, reduced transcription time and costs, and faster document turnaround.